Many churches still take a modern approach to small-group ministry, but the truth is we now live in a post-Christian world. Society’s definitions for family, spirituality, and even truth are different than they were ten years ago. In A Different Kind of Tribe, small-groups expert Rick Howerton explains what has changed, offers a new approach to small-group life, and equips you to succeed. What leadership traits the new small group leader must have. How to start groups that are more about making disciples than assimilating people into church life. Why it is important for groups to live a missional mindset. 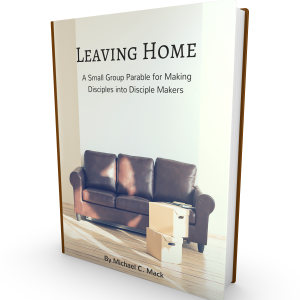 What holds small-group members captive and how to set them free. How to use the “four quadrants” of small group life to create a transformational small group.